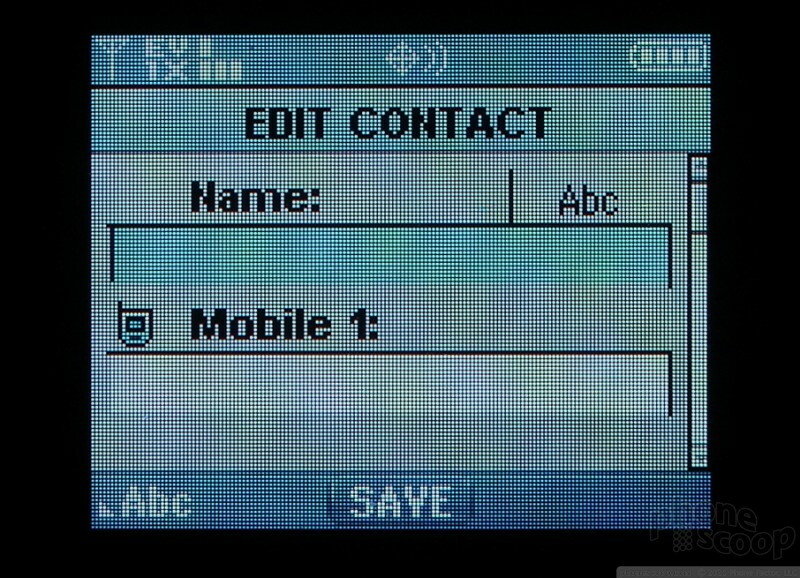 Each contact in the enV can store up to 4 phone numbers, 2 email addresses and a fax number. 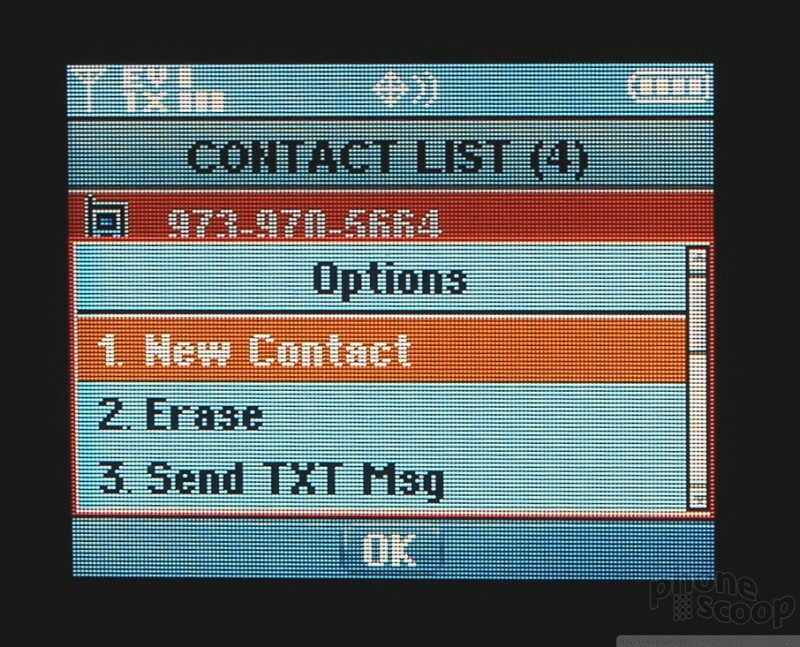 The contacts may be assigned their own ringtones and can be added to groups, such as coworkers or family. Pictures may also be added to the contacts for caller ID. 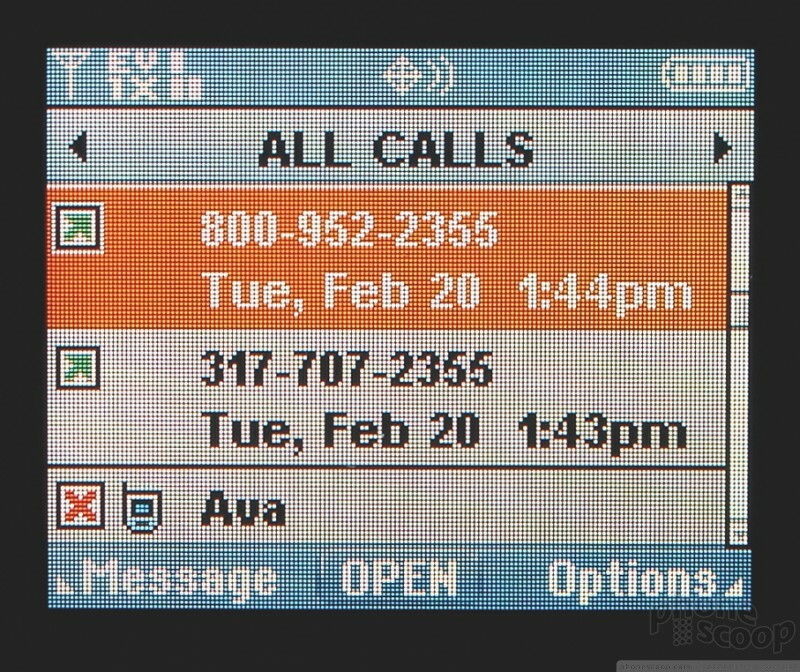 Calling features are straight forward on the enV. Most features work as expected when the phone is closed or opened. Opening the phone will answer a call as will hitting the send key. If you hit the options button during a call, you can choose to compose a message or even record the conversation. 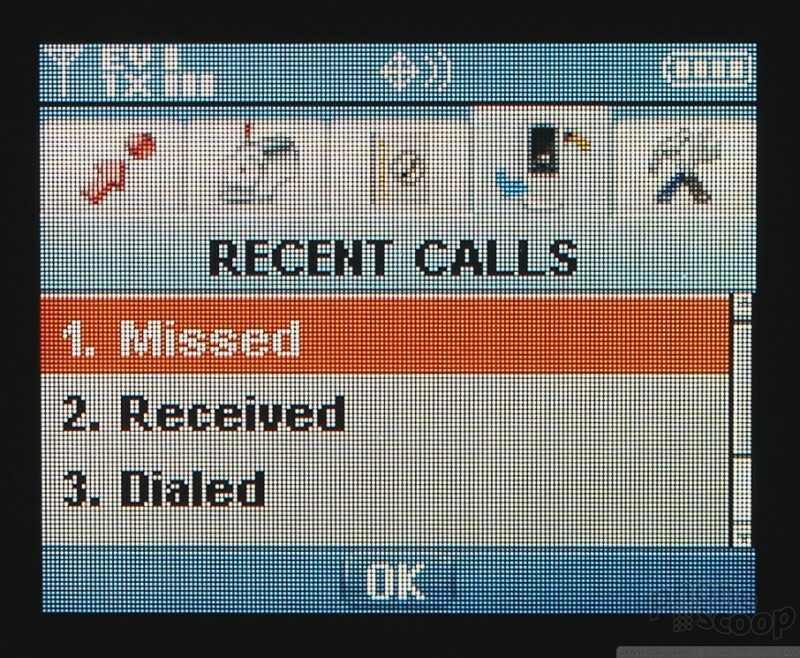 Almost all the menu features of the phone may be accessed during a call, with the exception of some network-dependent functions. The speakerphone can be accessed with a dedicated button on the inside of the phone, but doesn't automatically initiate when the phone is opened. Speakerphone cannot be accessed or used when the phone is closed, as it can be on many other phones. When using a Bluetooth headset, closing the phone will not disconnect the call. The call can be ended by hitting the end key on the front or the inside of the phone. Google today said it is porting its AMP technology to Gmail. Developers now have access to AMP for Email, a tool that allows them to create interactive, actionable email experiences that take place within Gmail itself, rather than secondary browser windows. Google updated a handful of its apps and services today, including Duo, Allo, and Photos. Moving forward, Duo users on Android and iOS will be able to make voice-only calls when they wish. Google today is rolling out an update to Google Photos that introduces some new AI-assisted tools. First, Photos will reach deep into users' libraries to pair old photos of people with the newest photos of those same people so you can reconnect with those older memories.